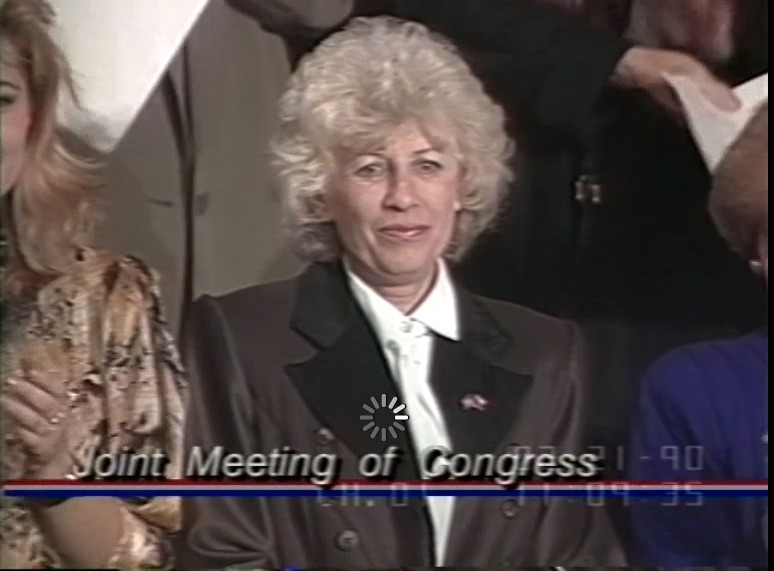 Havel ArchivesCzechoslovakian President Address February 21, 1990 The House and Senate met jointly to receive an address by His Excellency Vaclav Havel, president of the Czechoslovak Socialist Republic. 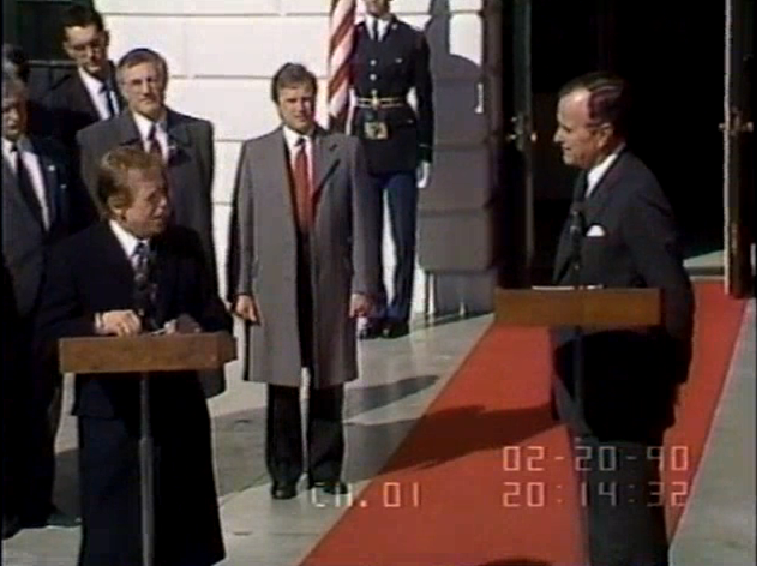 President Havel’s speech was consecutively translated into English by an interpreter. Havel ArchivesPresidential Departure Statements February 20, 1990 Vaclav Havel, president of the Czechoslovak Socialist Republic. Presidential Departure Statements.